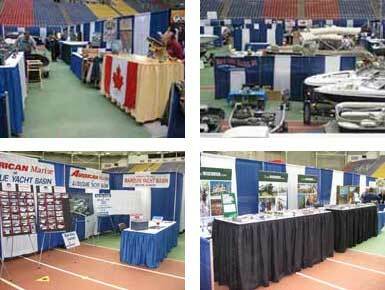 Special Occasions Party & Event Rental will rent just about everything you need to make your convention a success, from tents and awnings to tables and draping. When you rent convention equipment from Special Occasions Party & Event Rental, we can even set everything up for you. Please speak with a rental associate for more information. Turn to the professionals at Special Occasions Party & Event Rental to make your convention smooth and successful.